From May 31st until June 2nd, the Chinese will be on holiday to celebrate the renown Dragon boat festival (Duanwu Festival, Duānwǔ Jié). 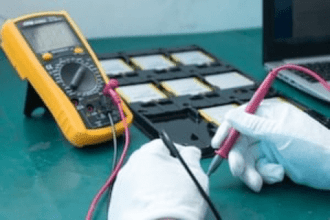 The dragon boat festival effect on Chinese manufacturing is limited however buyers should pay a close follow up to all their orders: manufacturing, inspection and shipping. This festival commemorates the life and death of the famous Chinese scholar Qu Yuan (Chu Yuan) known to be the first Chinese poet who downed himself on that day. It is celebrated by all the Chinese people. Most of the families gather at their home to eat rice dumplings (zongzi) or glutinous rice wrapped in bamboo leaves and drink wine. For the most sportive of them they race dragon boats. 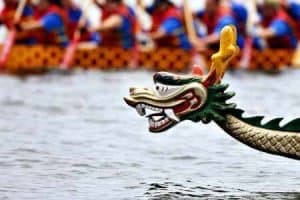 The dragon boat race represents the search of the poet body and the food is supposed to prevent fishes from eating the poet body. 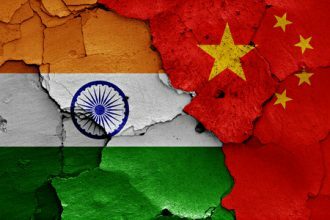 During that period the Chinese manufacturing activities may stop for one or more days however some factories keep running the productions. In this case employees should get paid compensations according to the governmental regulations. Buyers should carefully check with their vendors, logistic companies and third party inspection company the service conditions around that period and organize all the services they need in advance. And you: what do you know about the the Dragon boat festival effect on Chinese manufacturing?